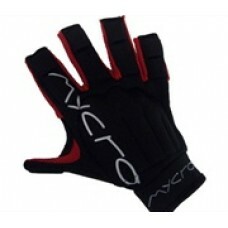 Used by top intercounty players the Mycro Glove is a Lightweight compact design with grips on all inside surfaces. Gloves are for protection, with palm not covered. Right Hand. The official Meath GAA home jersey includes 3 stripes on the sleeves, the Meath crest and Devenish s..